Wall Street Wins Again? Not So Fast. A task force exists to prosecute those who cause the housing crisis. Now we need to help it get to work. This week’s State of the Union marked a year since President Obama announced the formation of the Residential Mortgage Backed Securities working group, a task force created to investigate and prosecute fraud and criminal activity by Wall Street that led to the housing crisis. 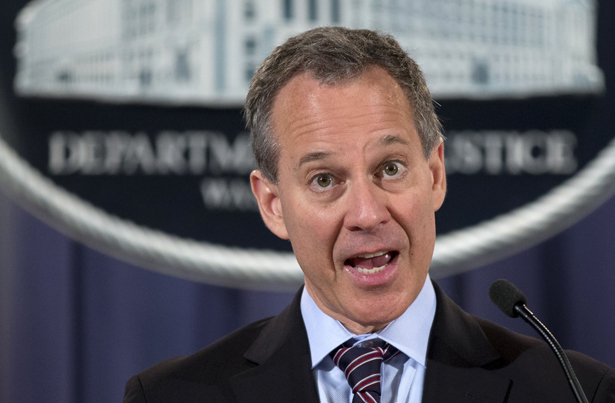 The task force, co-chaired by New York Attorney General Eric Schneiderman, was something I applauded last January along with many progressives, who view it as a path to justice and relief for homeowners. We support it because it is vital that the mortgage servicers, lenders and big banks that dragged millions of Americans into foreclosure be held accountable. That was true then, and it’s true today. Many are frustrated that the cases brought so far by the task force, against Bear Stearns and Credit Suisse, were in civil court, not criminal, and we have yet to see a “perp walk.” As last month’s tremendous Frontline documentary “The Untouchables” reminded us, four years since the financial crisis, no Wall Street figures of consequence in jail are for financial crimes—an outrage that should boil the blood of anyone committed to the rule of law. We should all be asking questions about who is to blame and why. The issue in front of us now, though, is, how can we push to get results?